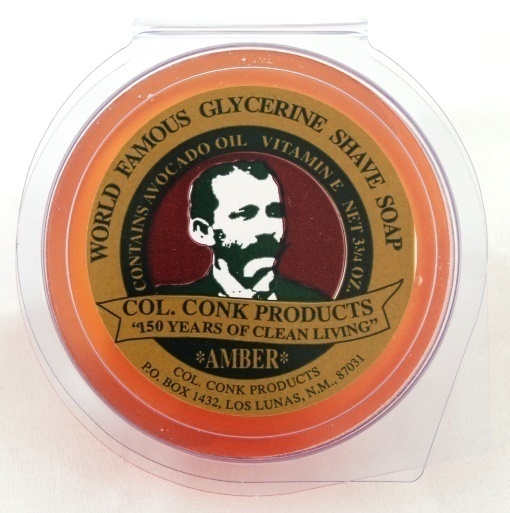 The classic glycerin shave soap, in "Super Bar" size. One of the first products we introduced, and still a favorite of many today. Our original shave soaps are mildly scented, produce a rich lather and leave your skin feeling clean and soft. Lime – A fresh clean scent of lime. Bay Rum - Our old school blend of tropical bay tree leaves and Jamaican rum is the stuff of legend: one of the original scents of wet shaving. Tip: Start with our Natural Pre-Shave Oil for an even smoother experience!